Continuing its turnaround, Tata Motors today announced a strong sales performance for December 2017. The Commercial and Passenger Vehicles domestic sales in December 2017 was at 54,627 units as against 35,825 units in December 2016, a growth of 52%, due to the increasing demand for vehicles across segments, new product launches and strategic customer initiatives. The M&HCV trucks segment continues its growth trend with robust sales at 15,828 units, higher by 83%, over last year. The ever-increasing positive customer response to the superior range of Tata Motors’ BS4 vehicles complemented by the success of the company’s innovative SCR technology led to this growth. Increased demand for the new tonnage vehicles, infrastructure development led by government funding and keen focus on customer requirements has helped reviving the M&HCV performance. The I&LCV truck segment at 5,103 units grew by 78% over last year driven by consumption-led sectors like e-Commerce and the superior performance of new product introductions like the Ultra range of trucks. The pickup segment sales was at 4,529 units, growth of 43% over last year as the Xenon Yodha and the Mega range continued to make inroads gaining wider acceptance and volumes across markets. The SCV sales at 10,576 units, witnessed a growth of 60% over last year at the back of strong response to Ace XL range. The commercial passenger carrier segment (including buses) sales at 4411 units also grew by 19% over last year. In December 2017, Tata Motors’ Passenger Vehicles sales performance was at 14,180 units as against 10,827 units, a growth of 31% over last year. The company recorded the highest ever December sales for Passenger Vehicles since 2012 and the retail sales for this month was also the highest in last 6 years. Strong performance of Tiago, Tigor, Hexa and Nexon drove the growth momentum for Tata Motors. 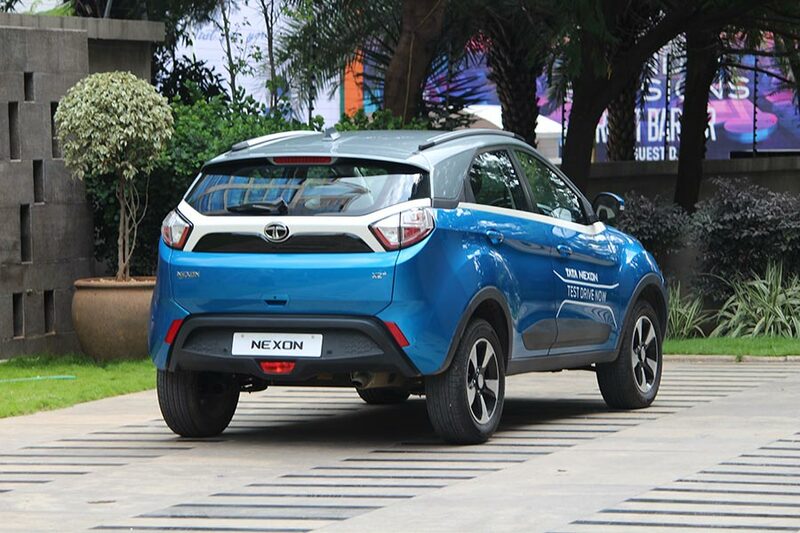 The UV segment recorded a growth of 406% over last year on the back of strong demand of the newly launched Nexon and Hexa. Cumulative sales growth of Passenger Vehicles in the domestic market (April-Dec 2017) was at 129,229 units compared to 112,539 units, a growth of 15% over last year. The company’s Commercial Vehicles sales from exports in December 2017 was at 6044 units, a growth of 26% over last year. This is also the highest sales achieved this year. Market share for Commercial Vehicles International Business in all the key markets continue to remain strong and have further grown during this fiscal year.